I nursed for 29 years in a Neurosurgical Department & was diagnosed with a rare heart disease which took 10 years to diagnose. I had to STOP everything, career, exercise, high risk of heart attacks so life changed dramatically! 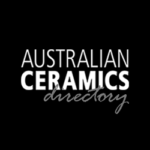 Pottery was always on my bucket list! I love anything with texture & my pieces are full of it. I run a few workshops at my home which I love! I am a handbuilder only but recently purchased a wheel. I don’t have a website & only sell via Instagram & Facebook as my heart dictates how much I can do on a daily basis. I also give regular talks at the hospital to educate people about my heart disease. 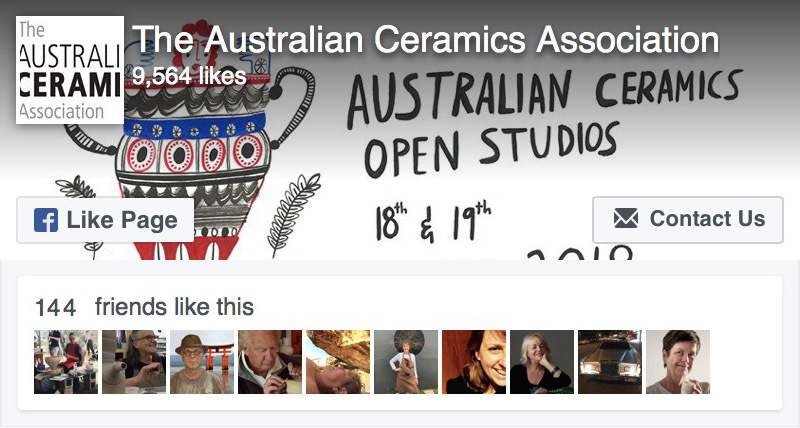 I have a small studio at home where you can come & view my pottery on The Gold Coast by appointment only.